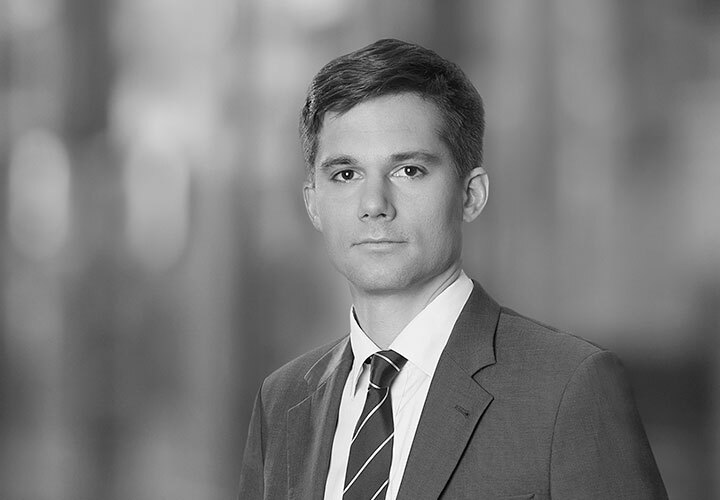 Václav Žaloudek joined the Prague office of White & Case after graduating from Charles University, Prague. He also studied at the University of Nottingham School of Law for a year, and obtained an LLM degree in the University of Cambridge Faculty of Law. In his practice, he primarily focuses on commercial law, international private law, energy law and labor law. In addition, Mr. Žaloudek focuses on public procurement and legal issues related to energy and infrastructure projects. In the area of labor law and related disputes, Mr. Žaloudek regularly advises leading companies in the Czech Republic on all labor law aspects. He has provided ongoing advice to, among others, AVAST Software, Celestica, ČEZ Distribuce, Deutsche Telecom, Expedia, Global Care, Good Data, Hilton Hotels, Johnson Controls, Koch Chemical Group, Komerční banka (Société Générale Group), Mediscan Group, Motorola Solutions, Radio Free Europe/Radio Liberty, T-Systems (T-Mobile Group), Visteon, and Zentiva (Sanofi Group). 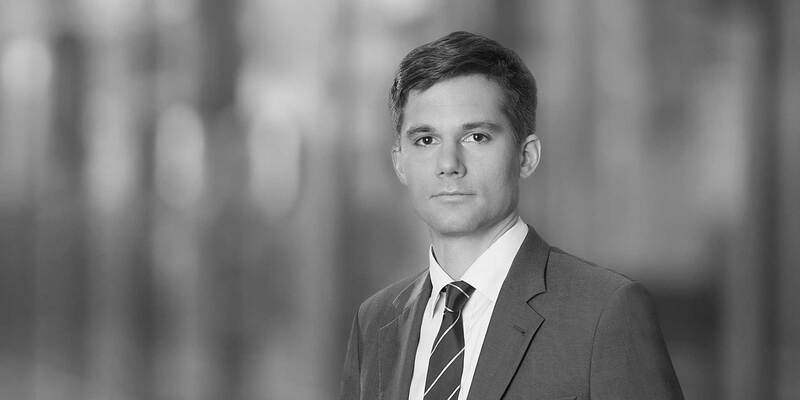 Mr. Žaloudek also provides regular advisory services to clients in the area of international private law, inter alia, in respect of its development within EC law (Rome I, Rome II, Brussels I, etc. ), and focuses on addressing cross-border aspects of various general and specific private law issues. Further, Mr. Žaloudek provides ongoing advisory services in the above-specified fields to Japanese companies operating in the Czech Republic, and regularly lectures on certain topics in Japanese in the Czech Republic and Japan. Advising on the first cross-border merger by absorption in the Czech Republic (within Unipetrol Group) and several other cross-border mergers (inter alia, including Citibank, Greif Groups). Advising on the cross-border aspects of the acquisition of IonBond, a global chemical group, by the Japanese IHI Group. Participating in internal investigations in leading Czech and international companies focused on employee crime detection (including white collar crime aspects). Providing complex legal advice on all aspects related to the construction of the NET4GAS (RWEGroup) Gazela gas pipeline in the Czech Republic, including public procurement and contract issues.